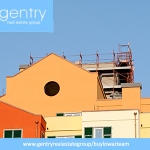 Gentry Real Estate Group BuyLowAZ Blog - welcome! 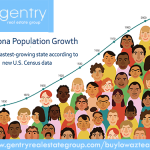 Gentry Real Estate Group BuyLowAZ Blog – welcome! Here you’ll find new, relevant, and informative blogs on Foreclosure Trustee Auctions in Arizona, as well as our expert Bidding Services. 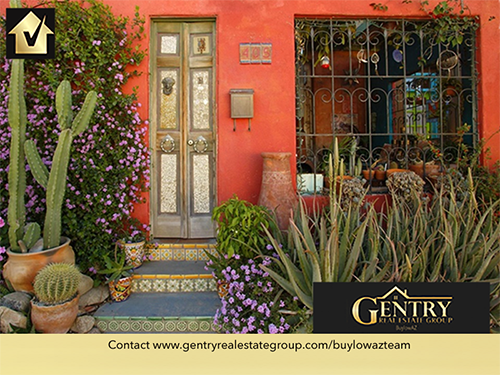 We offer a one-stop-shop for residential home buyers/investors looking for the best opportunities to take advantage of Maricopa County’s booming real estate market. 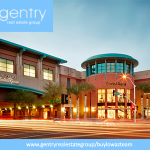 The Gentry Real Estate Group BuyLowAZ Blog is designed to help you keep up with current Arizona real estate market trends and help you better understand how expert bidding services can save you time and money. Whether you’re searching for distressed properties, flip properties, buy and holds, or your perfect primary or vacation residence, Gentry’s BuyLowAZ blog is a great resource for the latest news and trends in the markets you, and basic information to help guide you on your property investment journey. Feel free to ask questions or leave your comments below. Share your foreclosure trustee auction goals and experiences with the Gentry BuyLowAZ community today!